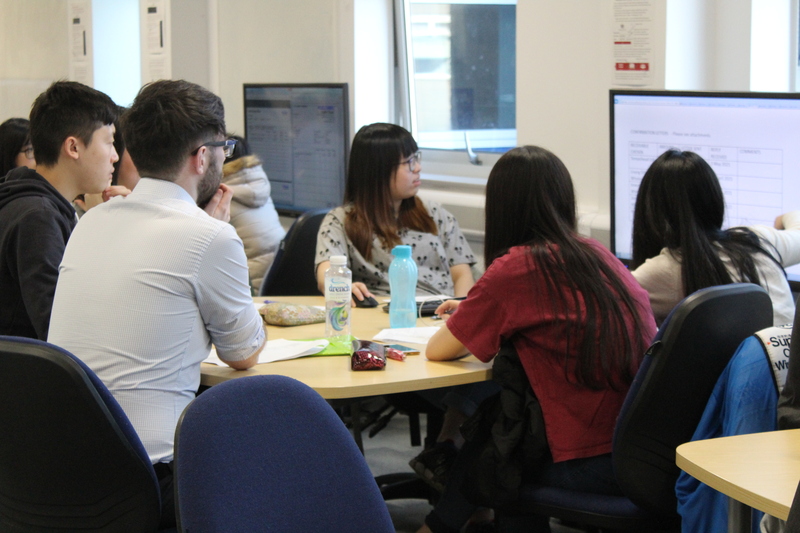 As part of their “Auditing and Audit and Corporate Governance” final year Accounting and Finance students use an online audit simulation. 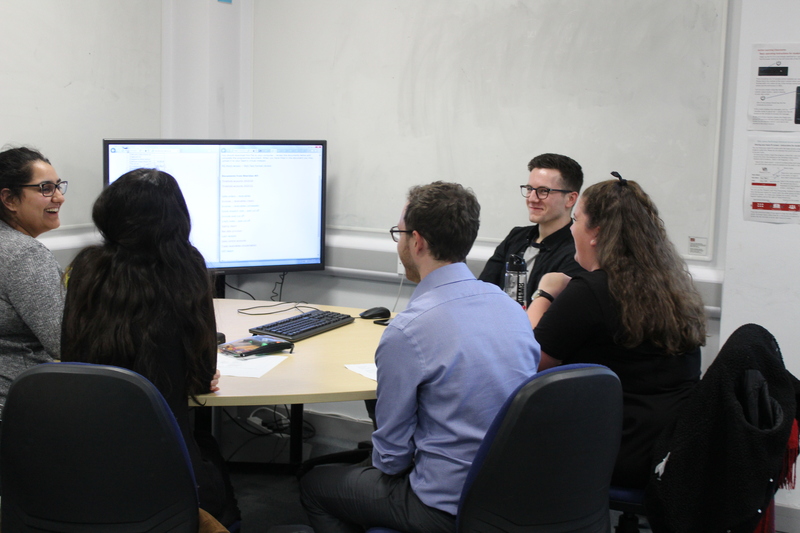 Students were joined by four auditors from Grant Thornton, Chartered Accountants to help with one of their final sessions on their audit. The students were joined by Senior Auditor Martin McVey and three UWE Bristol Accounting and Finance alumni: Amy Young, 2016; Sam Bateman-Martin, 2015 and Liam Royle, 2015. 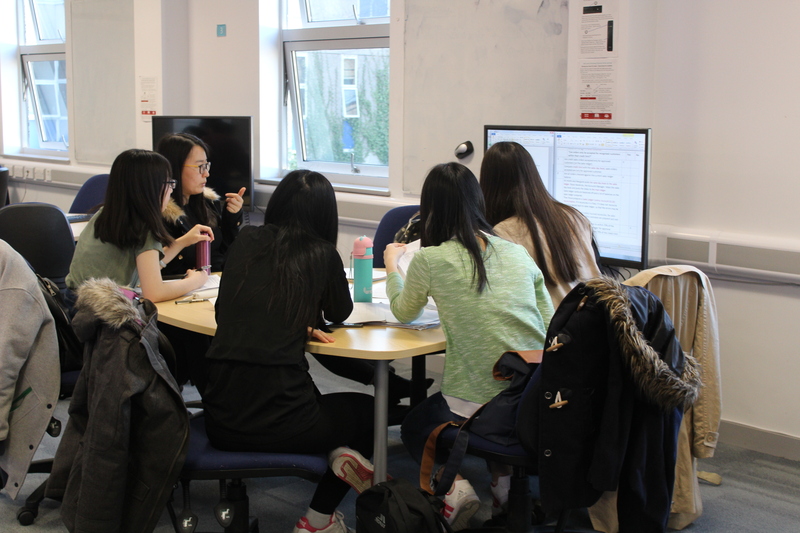 The students commented that they found the session with the real life auditors incredibly useful. Previous Previous post: Cake in the Office – health hazard or edible symbols of collegiality and teamwork?